Culture shock is a difficulty in adjusting to life in a new country manifesting in a feeling of being overwhelmed and anxious whilst staying in a foreign country. Homesickness is a deep feeling of missing home, the loved ones and the comforts of your own country. 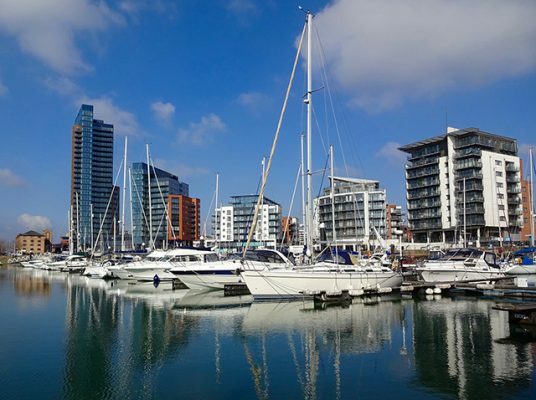 how you can adjust to life in Southampton. Southampton if you visit this website. Come along to the events and trips organised by the Erasmus society. It will help you feel at home by finding out which places are the best to go out to. You will also have the opportunity to meet fellow Erasmus students that are in a similar situation. students and lecturers. It will improve your language competence, which then will help you to integrate with the society by boosting your confidence and developing your communication skills. experience and don’t be scared of trying new things.